Sometimes you need a magical entity to do the job for you, especially if you’re too close to a situation. 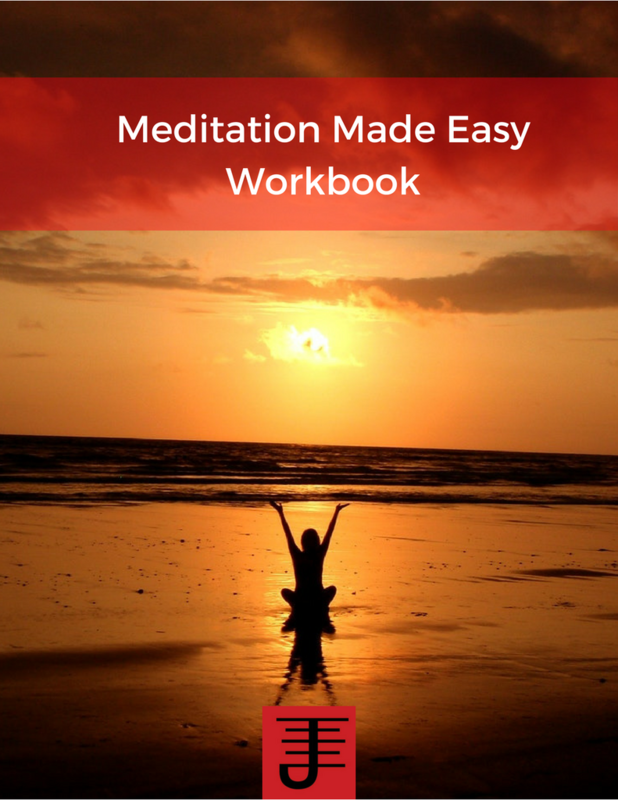 In this class I’ll teach you how to create a magical entity as well as help you determine why you should create one. 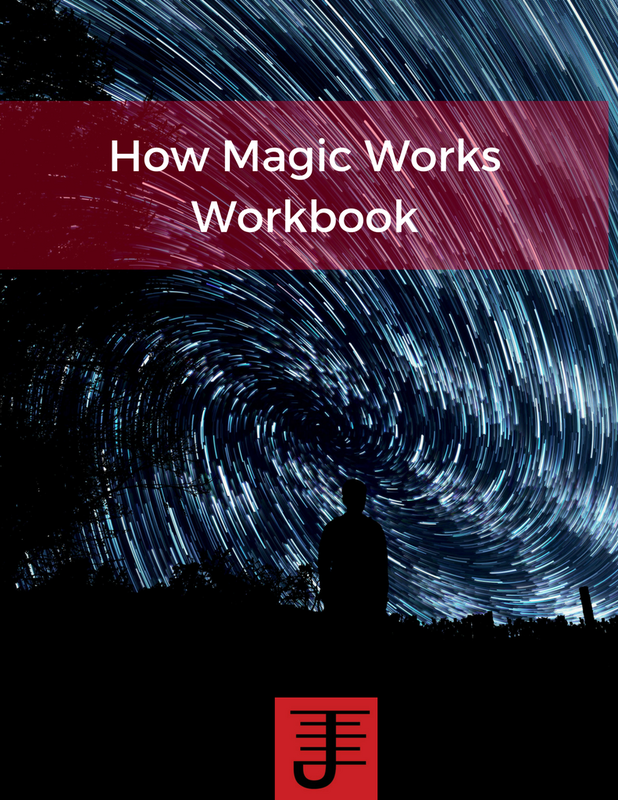 You’ll also learn how magical entities can be programmed to perform specific tasks that allow you to free up your time and focus for other purposes. Magic is all around you in pop culture, if you just know where to look. 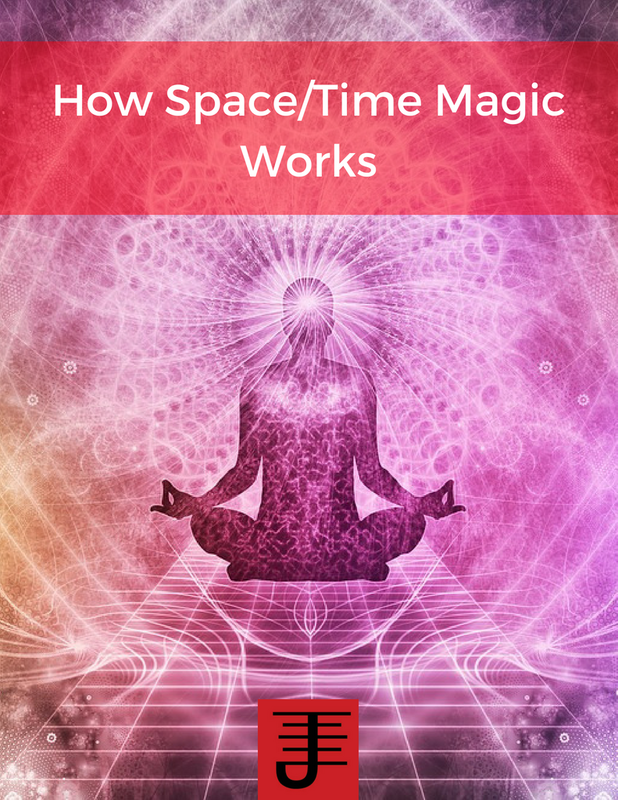 In this class, I’ll show you how you can turn pop culture and modern technology into a magical toolset that you can use just as effectively as you would use any other magical practice. 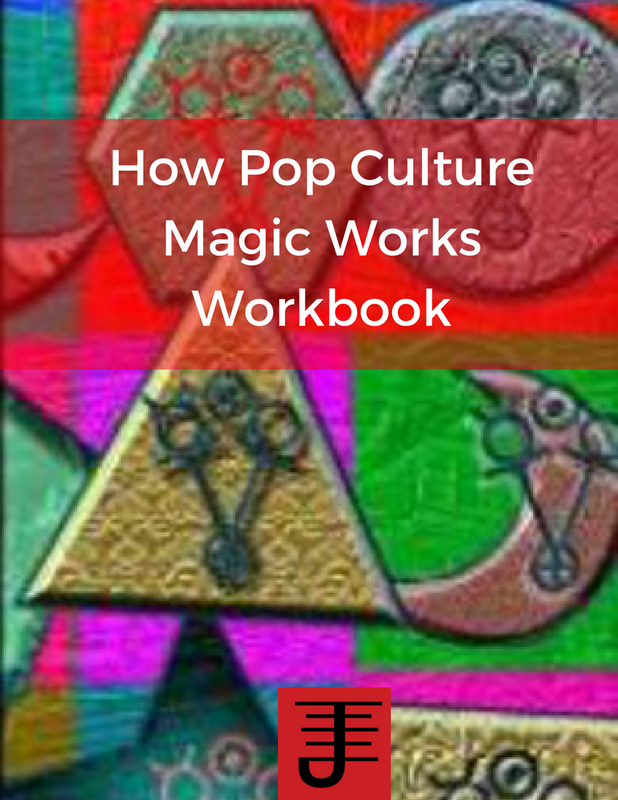 Pop culture magic is based off foundational principles that can be found in traditional practices of magic, with a focus on applying modern culture to your spiritual practices. I'll post an update once or twice a month on upcoming classes, and if there are ones you want, please contact me. 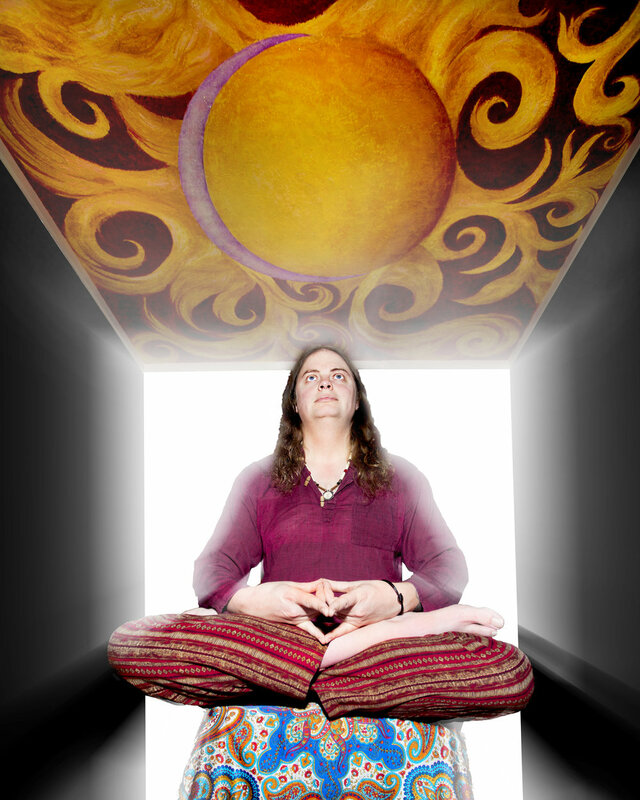 I'm really excited to be teaching classes again and I look forward to working with all of you.